All eyes will be on the T-Mobile Arena in Las Vegas, Nevada on Saturday, Oct. 6 for UFC 229. 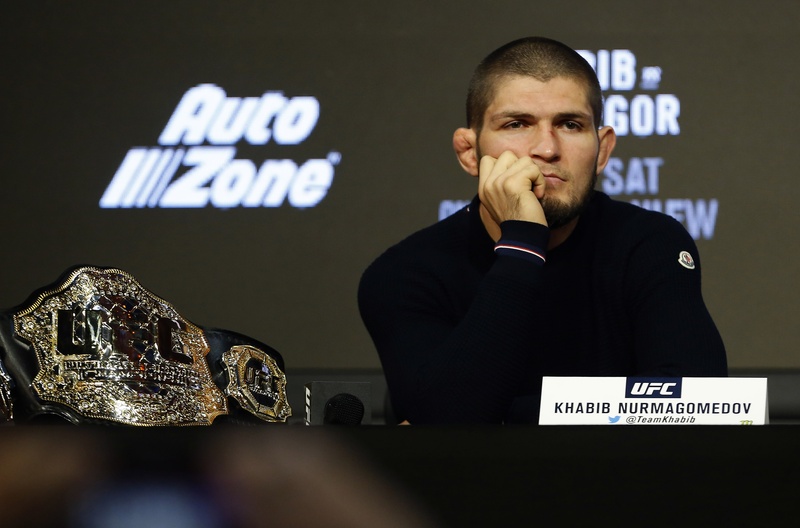 The main event is a lightweight championship scrap between the undefeated Khabib Nurmagomedov and Irish superstar Conor McGregor, who simultaneously held the featherweight and lightweight titles before being stripped of both. This is McGregor’s first UFC bout since November 2016, and it’s possibly the biggest fight in UFC history. What more could you ask for as a fight fan? It’s the ultimate striker vs. grappler matchup involving the top draw in MMA and the Russian force thought to be his toughest stylistic opponent. That said, we shouldn’t forget about the other compelling scraps on this momentous occasion, so without further ado, let’s look at some of the fighters on UFC 229 who are in line to score big for your DraftKings teams. When we last saw McGregor in an MMA bout, he destroyed Eddie Alvarez to become the UFC’s first simultaneous two-division champion. However, his most recent fight was a lucrative boxing match against Floyd Mayweather, who defeated him by 10th-round TKO. Only Nate Diaz has bested him inside the Octagon, and he avenged that defeat in the immediate rematch. Khabib has been a wrecking machine since injuries cost him two years of inactivity. The Russian has notably submitted Michael Johnson, crushed Edson Barboza in a lopsided decision, and took apart short-notice replacement Al Iaquinta at UFC 223. Of course, fans remember UFC 223 for McGregor throwing a dolly at a bus, in an attack targeted at Khabib, who cornered McGregor’s teammate and friend Artem Lobov earlier that week. This has the makings of a classic. McGregor has that vaunted left hand and is an all-around terrific striker who understands timing, distance and placement. Nurmagomedov is a terrific wrestler with vicious ground-and-pound and top-notch grappling skills. Nurmagomedov may be outmatched as a striker, but he has a clear advantage on the mat and quite importantly doesn’t have the cardio problems that we’ve seen from McGregor. As the fight progresses, McGregor’s chances of winning worsen. However, those first 10 minutes or so will be highly dangerous for Khabib. In a matchup that boils down to who can impose their style on the other, I think McGregor will hand Nurmagomedov his first loss and get back on top of the 155 lbs division with a stunning KO. Number of Note — 12. McGregor has 10 career UFC fights and he’s knocked his opponents down a combined dozen times. Max Holloway is the only opponent he’s failed to drop in a UFC contest. Ferguson entered 2018 as the UFC interim champion, then a freak accident just days before UFC 223 rendered him unable to fight Khabib Nurmagomedov, and he lost his interim title as a result. When he is healthy, ‘El Cucuy’ is a freak athlete, and he has won 10 straight fights, including a thrilling third-round submission of Kevin Lee at UFC 216. Pettis, a former WEC and UFC champ, bounced back from a tough loss to Dustin Poirier by tapping out Michael Chiesa at UFC 226. In his prime, ‘Showtime’ was one of the most exciting talents in the sport, but consistency has been an issue in recent years. It’s hard to see current Pettis troubling Ferguson very much. Ferguson sets an incredible pace and will likely make Pettis uncomfortable by pressuring him. Pettis’ best chance is to win in grappling scrambles or land one of his vicious body kicks, otherwise, Ferguson has too many ways to prevail, and I think he’ll make a huge statement by stopping Pettis. Number of Note — 5. Don’t be surprised if Ferguson tries to tap Pettis out, because his last five finishes have all been by submission, and he has a wicked D’arce choke. 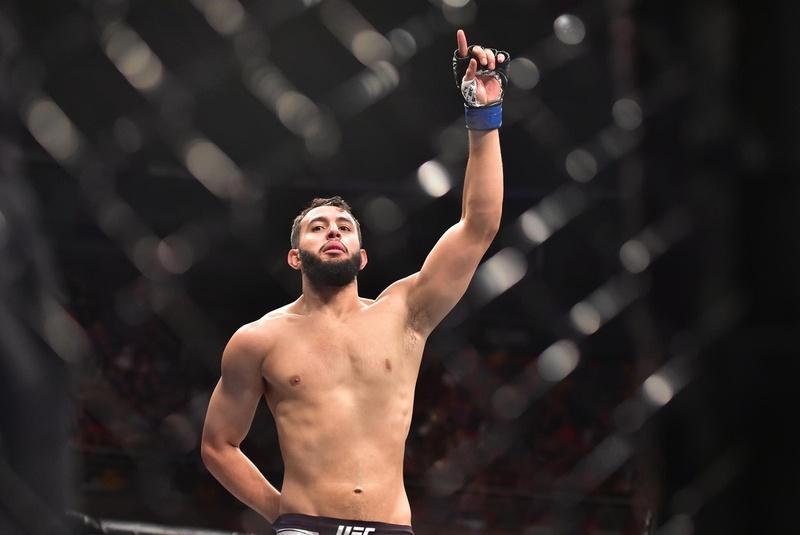 Light heavyweight is crying out for new, up-and-coming talent, and Dominick Reyes may represent the next generation. “The Devastato” is 9-0 with three wins, most recently thrashing Jared Cannonier in under three minutes. OSP represents a major step up in competition, as he rebounded from a submission loss to Ilir Latifi by rallying from early troubles to submit rising prospect Tyson Pedro. Now OSP is tasked with a similar situation as his last win, as he looks to remain in the top-10. It’s a risky choice going with Reyes, who is still inexperienced at the top-level. Saint Preux has been a longtime contender who can stop his foes on the ground or on the feet, but he’s had some inconsistent performances over the past few years. Reyes is powerful, aggressive, and even showed some grappling chops vs. Jeremy Kimball. This is a serious test for Reyes, and I think he can pass it by finishing OSP with his devastating striking. Number of Note — 8. Dominick Reyes has finished in eight of his nine wins, and all of them have come in the opening round. “Drago” is a name to watch as a legitimate heavyweight contender. 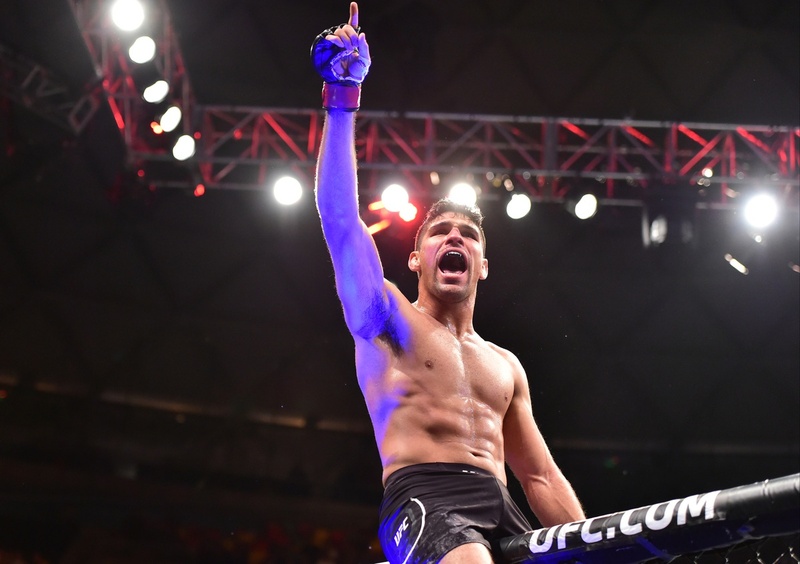 The 29-year-old is coming off a knockout win over former champ Fabricio Werdum in March, extending his unbeaten UFC run to 4-0 and his overall winning streak to six. On the opposite side is the popular Derrick Lewis. 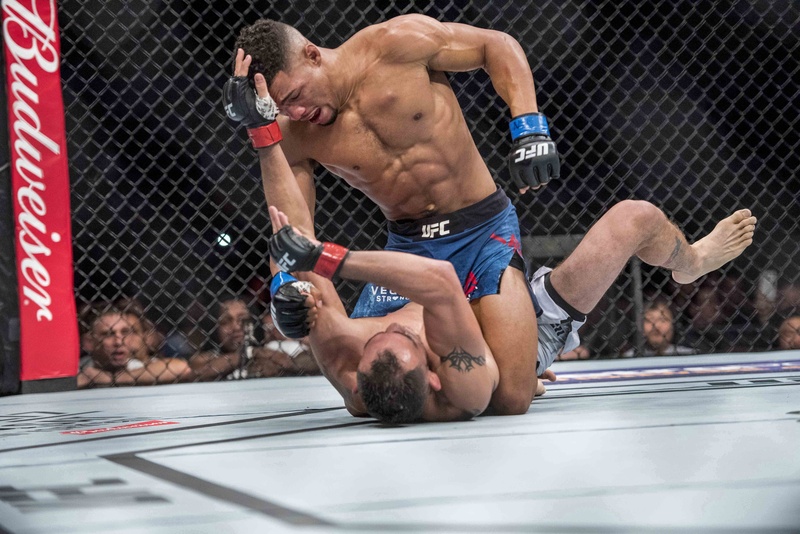 Lewis won a decision at UFC 226 over recent title challenger Francis Ngannou in an all-time awful fight, but he’s nevertheless prevailed in eight of his last nine fights, with six of those wins coming by way of KO or TKO. Volkov has accuracy, volume striking, good cardio and an impressive chin. He is not a good defensive wrestler, but fortunately for him, he’s fighting an opponent who literally said “I don’t know how to do takedowns.” Lewis is always a threat due to his toughness and ridiculously heavy hands, but Volkov surely won’t fight at a slow pace, and he’ll be able to overwhelm Lewis and get the knockout. Number of Note — 135. 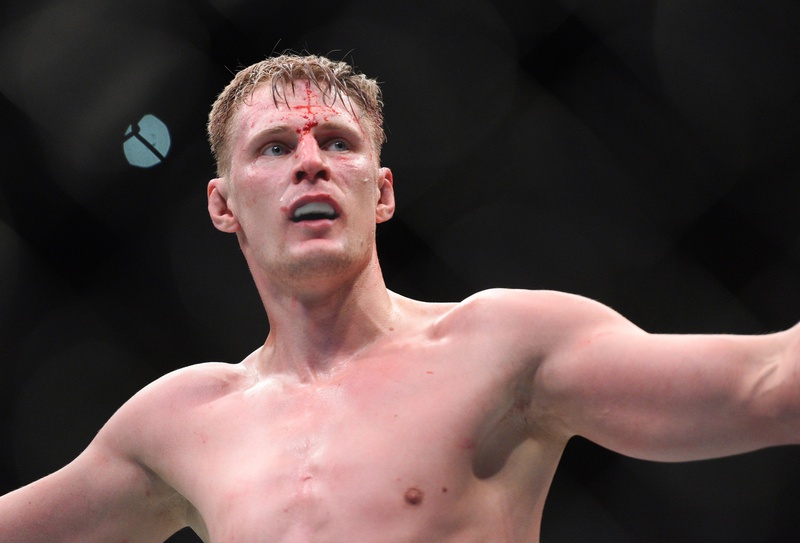 To give you an idea of Volkov’s high-volume offense, he landed 135 significant strikes in less than three rounds in his September 2017 TKO win vs. Stefan Struve. Luque is one of the more overlooked welterweights on the UFC roster. A winner in six of his last seven fights, Luque scored a huge first-round KO of Chad Laprise at UFC Chile in May. He also submitted Niko Price last October, and he even has a middleweight win against Thiago Santos on the regional scene. Turner is a newcomer by way of Dana White’s Tuesday Night Contender Series. The former Bellator fighter recorded a doctor’s stoppage TKO vs. Max Mustaki on Contender Series to earn a UFC contract. He has a record of 7-3 and has only gone the distance once. I must admit, this is an unusual booking by the UFC matchmakers. Luque is justifiably a massive favorite and the most expensive fighter on this card. 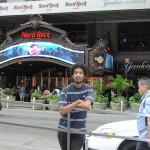 He is well-rounded with excellent finishing skills and has high upside at just 26 years old. Turner is a talented striker who may be UFC ready, but he’s not in Luque’s league right now. Number of Note — 6. Luque has recorded knockouts or submissions in all six of his UFC wins, and he has only gone to the scorecards once in his 13 career victories.